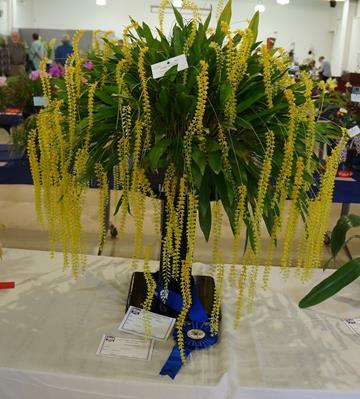 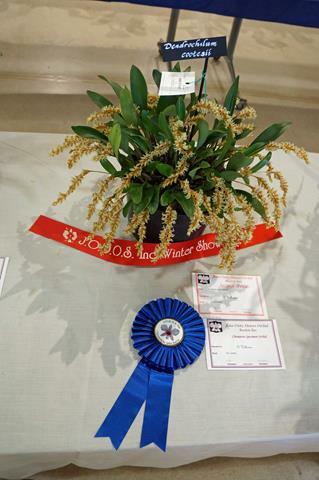 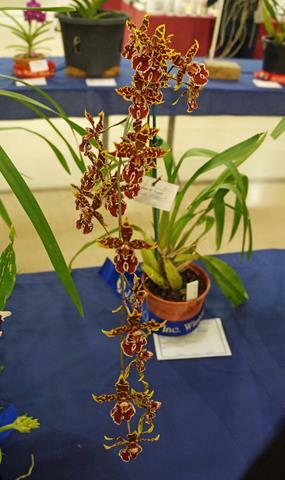 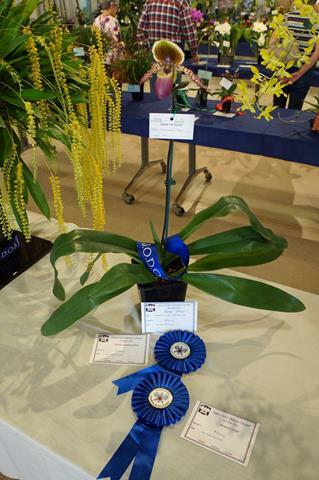 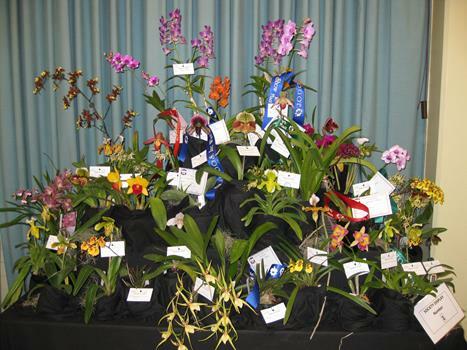 It is considered to be one of Brisbane’s premier orchid shows. 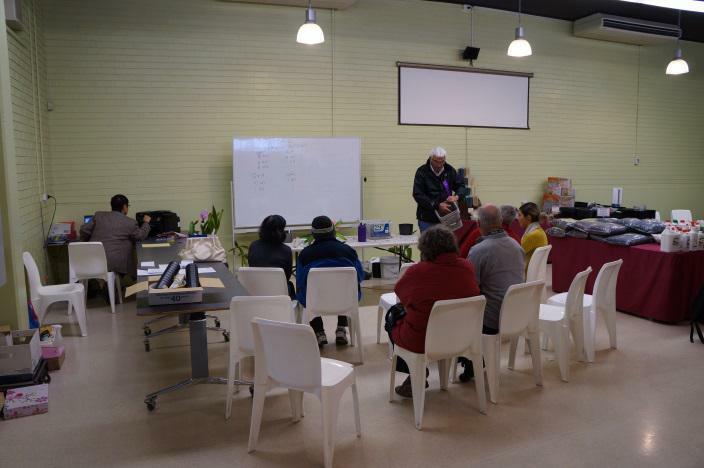 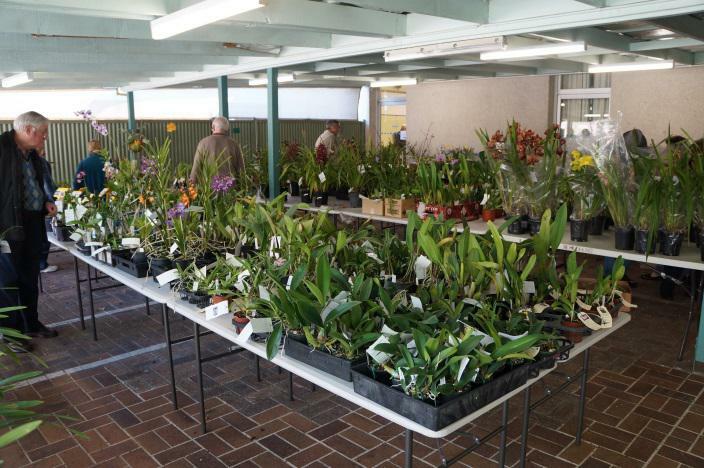 On display are Australian Native Orchids, Species Orchids from around the world and many Hybrid Orchids. 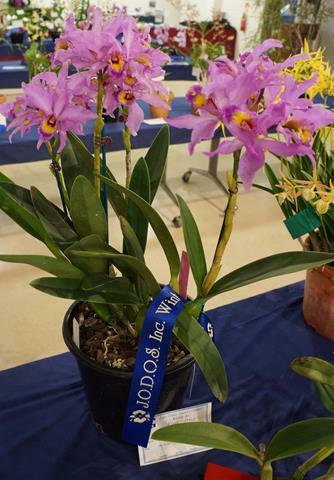 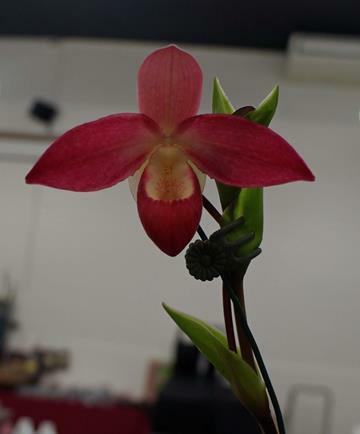 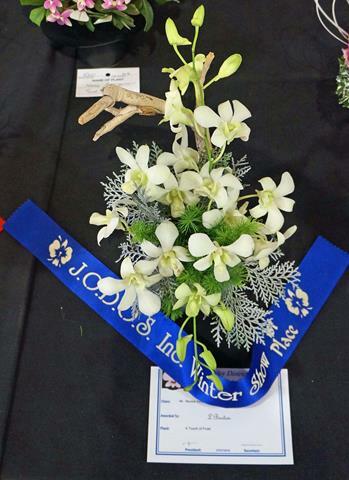 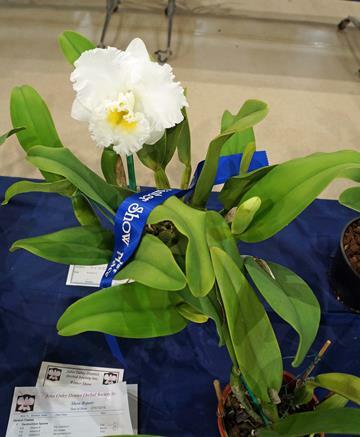 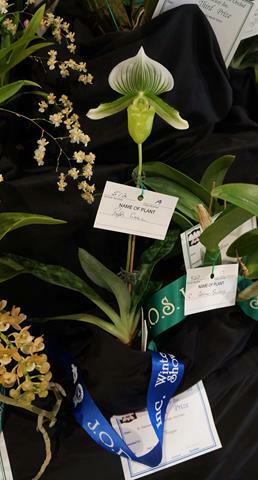 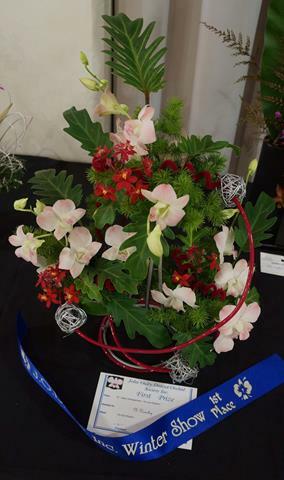 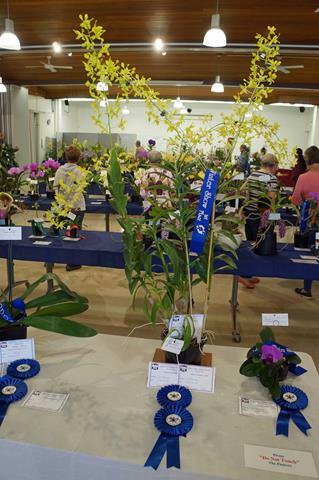 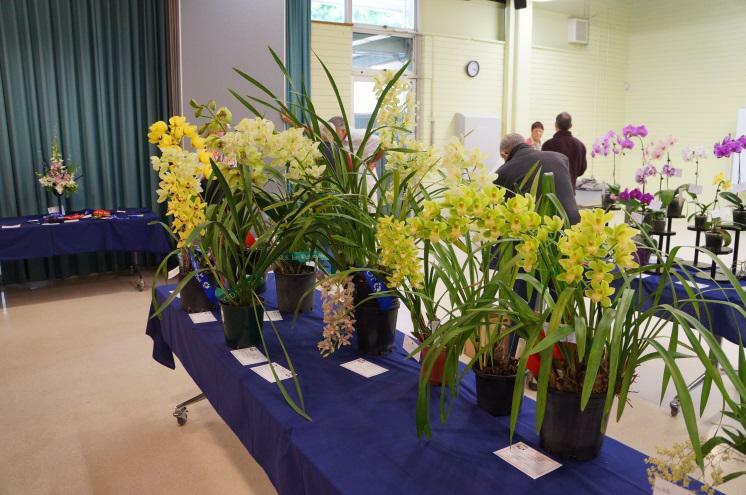 It is held at a time when Cymbidiums are flowering in Brisbane and there are also strong displays of Cattleya, Phalaenopsis, Paphiopedilum, Dendrobium and Oncidium hybrids as well as their species. 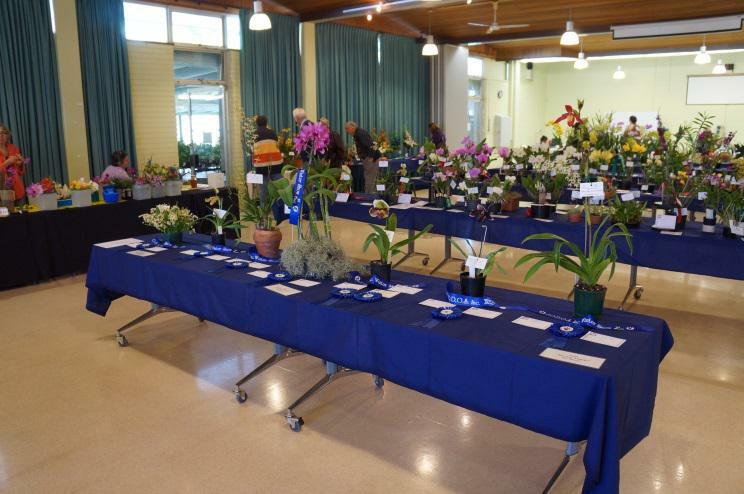 Setting up is on the Friday afternoon with judging on Friday night. 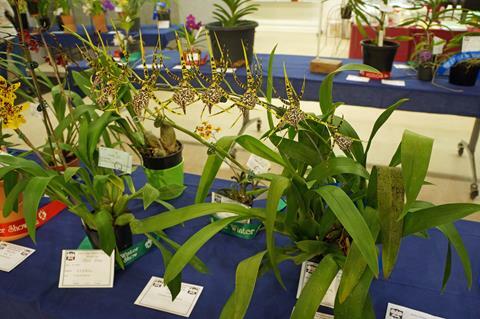 The show is open on Saturday from 8.30am to 4.00pm and on Sunday from 9.00am to 3.0pm. 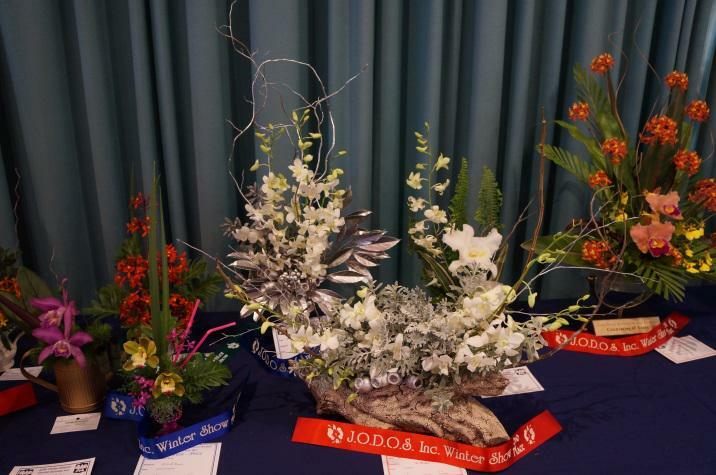 The show concludes with presentation of prizes at about 2.30 on Sunday. 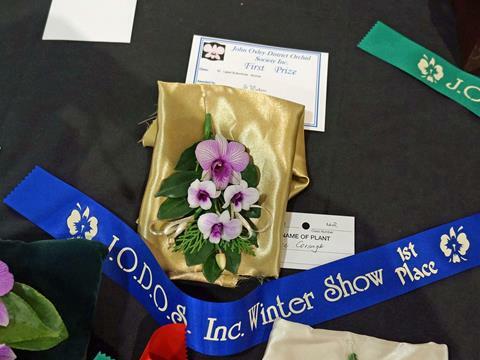 Admission cost is $4.00 with children free. 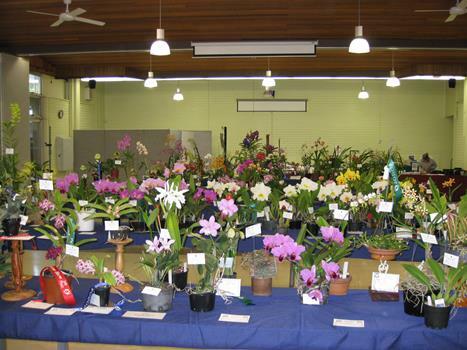 Dates for the show in 2018 are 28th and 29th of July. 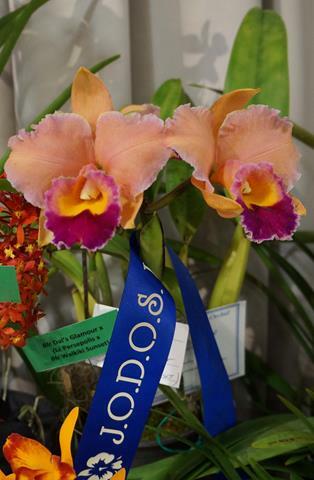 This is a perfect opportunity for photographers to get some great photographs of orchid flowers, the bold, the beautiful, and the very unusual. 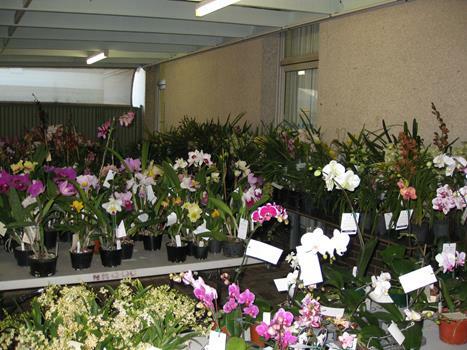 All the necessary potting requirements are available for sale. 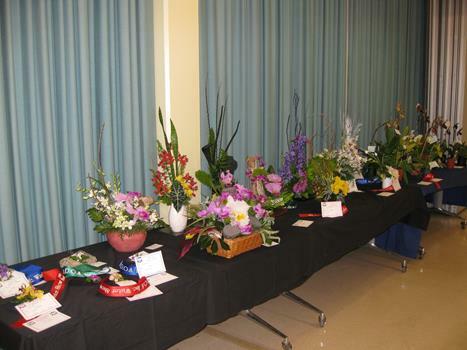 In addition light refreshments and floral arrangements are available for purchase. 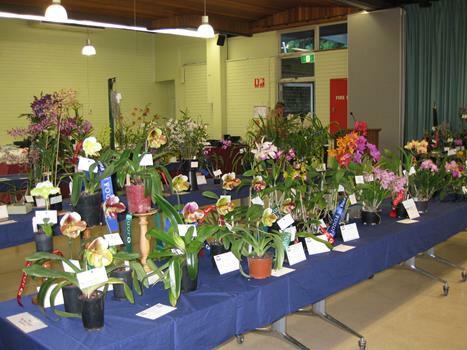 The Brisbane City Council runs a bus service to the Botanic Gardens. 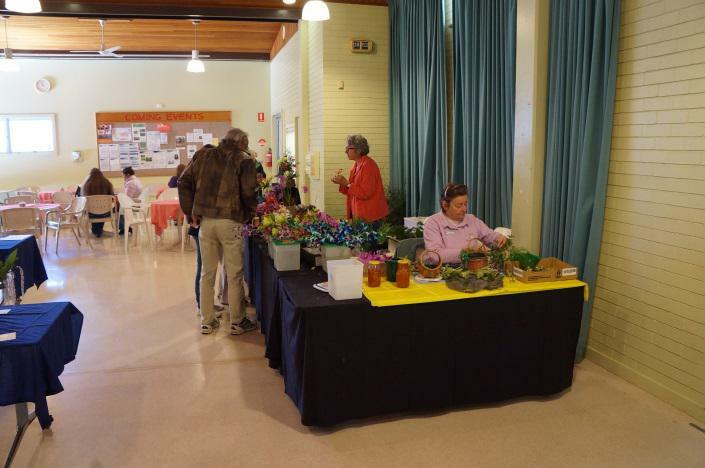 There is off street parking with disabled parking right at the front door.